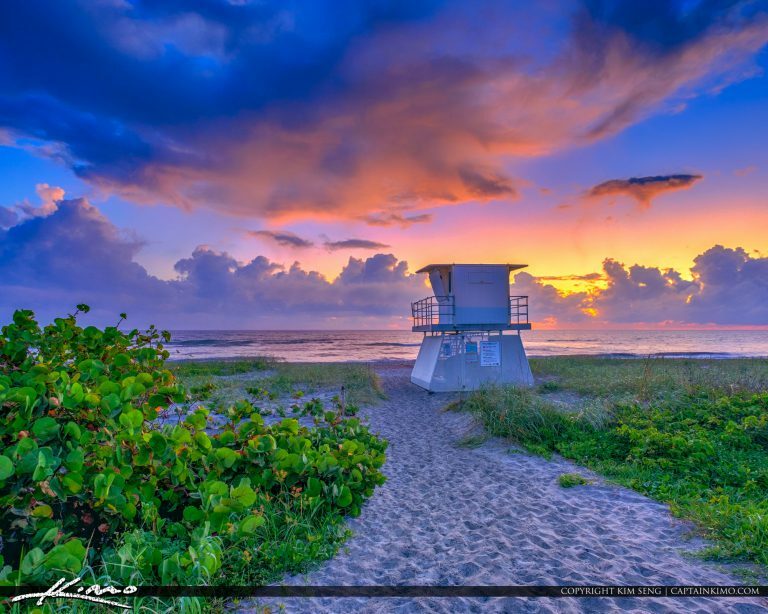 Gorgeous early morning at the Hobe Sound Beach on Bridge Road before the sunrise at the lifeguard tower. 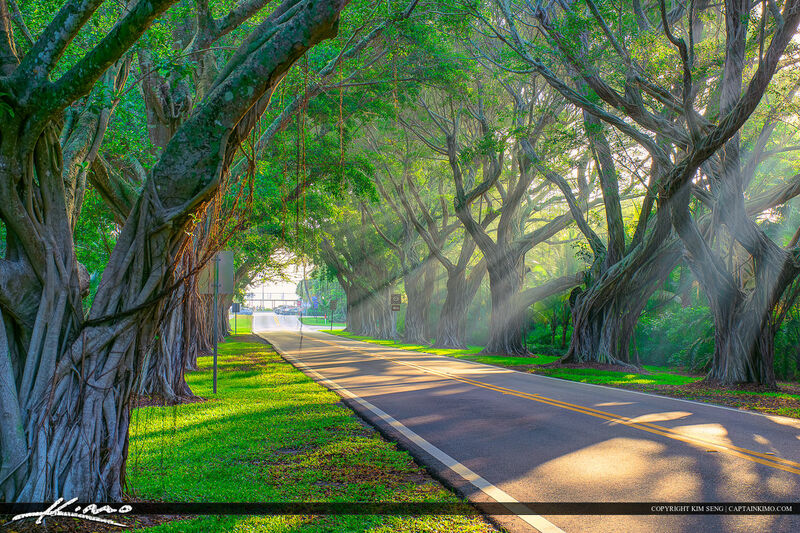 HDR image created using Photomatix Pro HDR software and Luminar 2018. 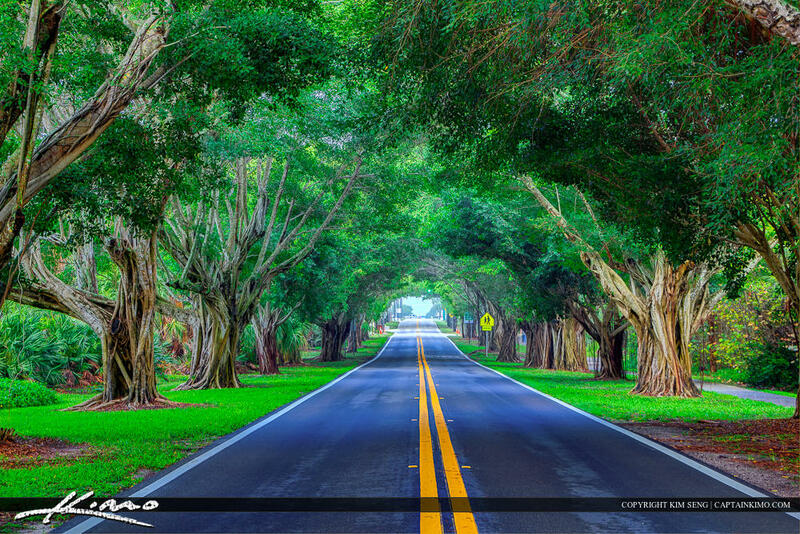 Awesome shoot today at Bridge Road in Hibe Sound Florida. 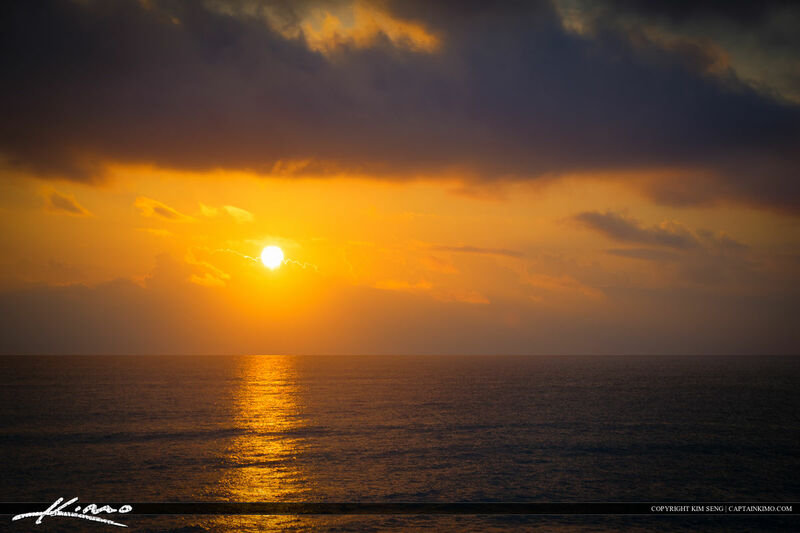 HDR IMage created using EasyHDR and Luminar 2018. 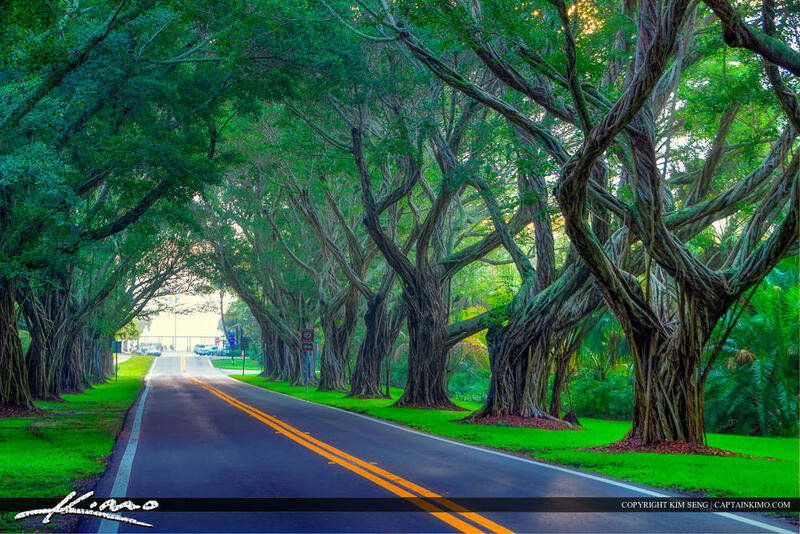 Amazing Bridge Rad Tree Canopy in Hobe Sound Florida going to the beach. 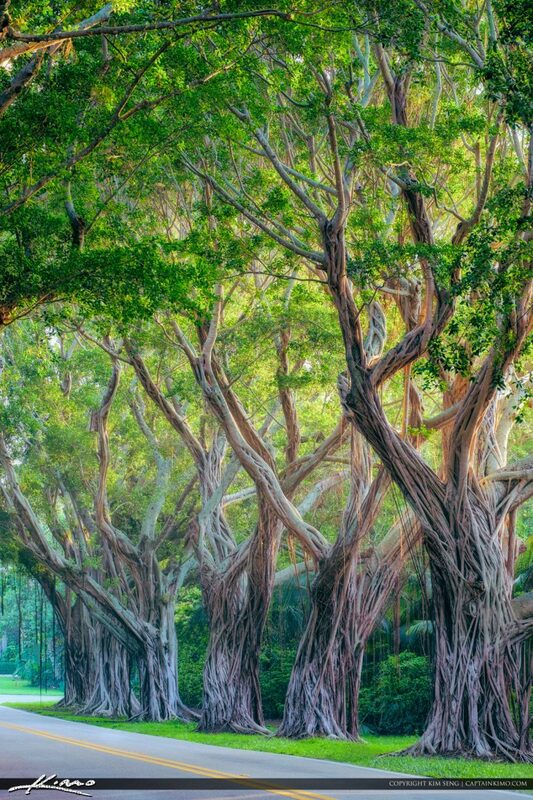 HDR image created by using EasyHDR software. 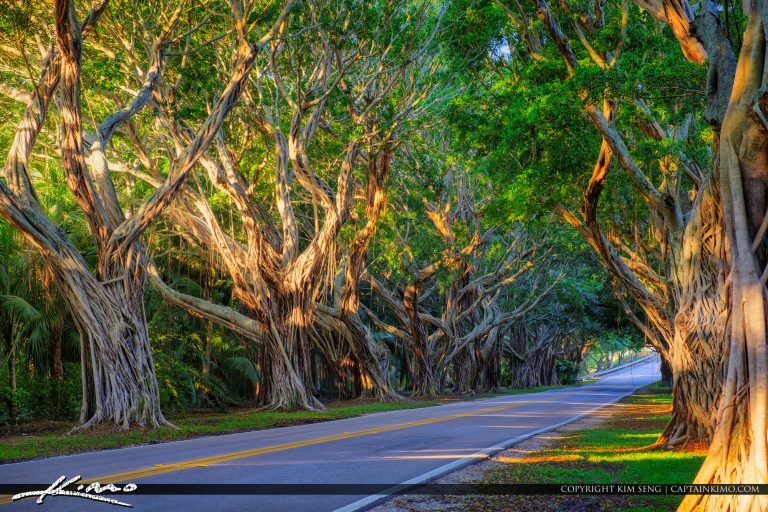 Beautiful Bridge Road in Hobe Sound Florida under the tree covered road in Martin County to Jupiter Island. 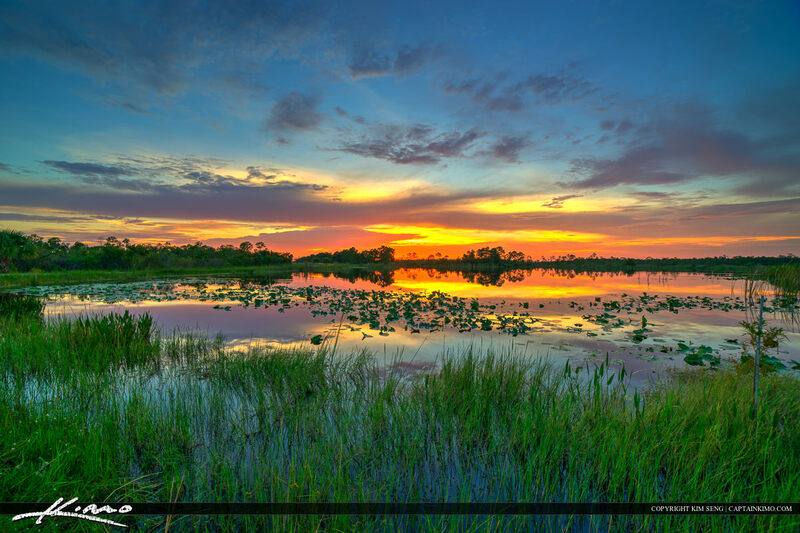 HDR image created using EasyHDR software and Aurora. 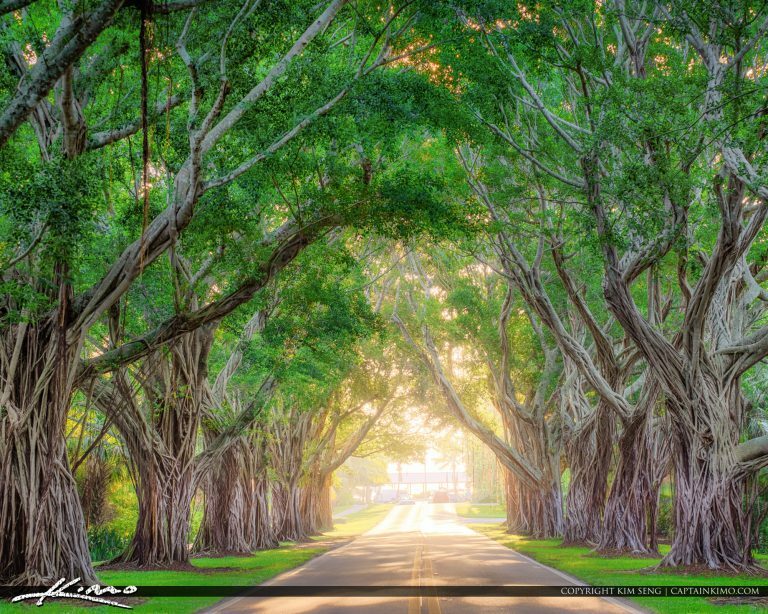 Tree covered road canopy in Hobe Sound, Florida, along Bridge Road in Martin County. HDR image created using EasyHDR and Topaz software. 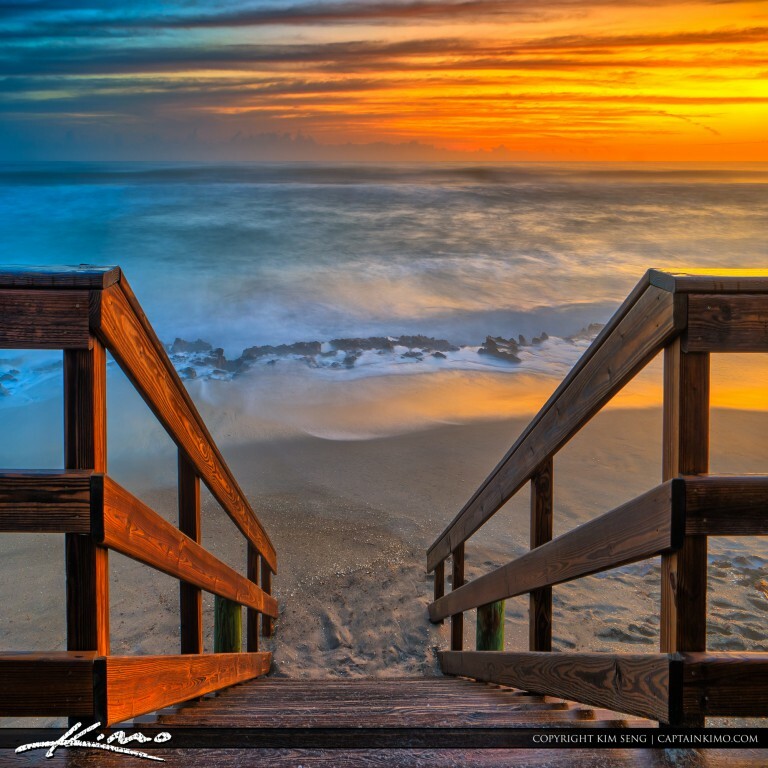 Early morning sunrise at the beach on Blowing Rocks Preserve along Jupiter Island, Florida. 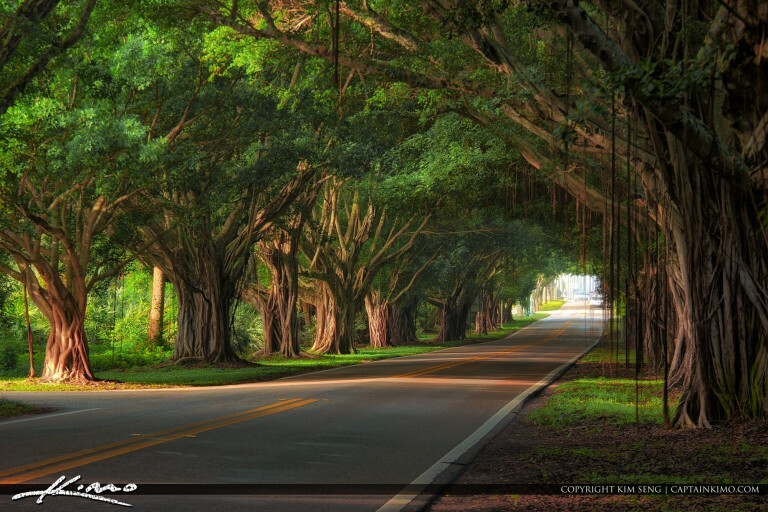 HDR image created using EasyHDR software and Topaz plugin. 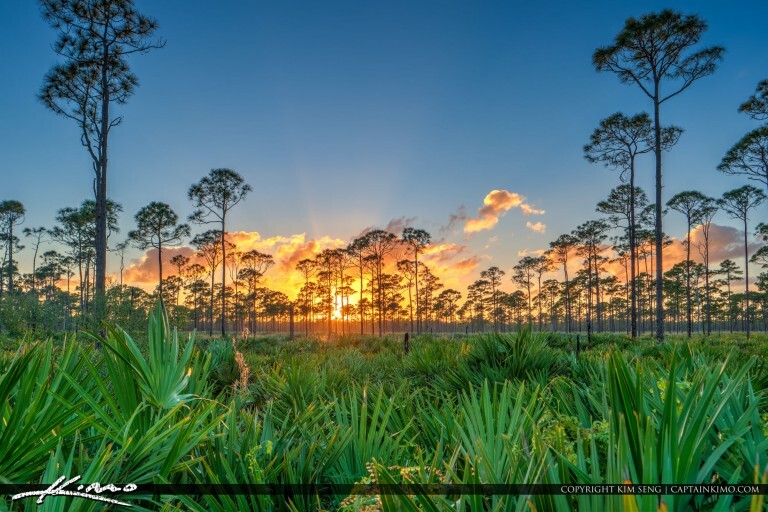 Sunset from Jonathan Dickinson State Park over a pine forest in Hobe Sound, Florida. HDR image created in Photomatix Pro and Topaz software. 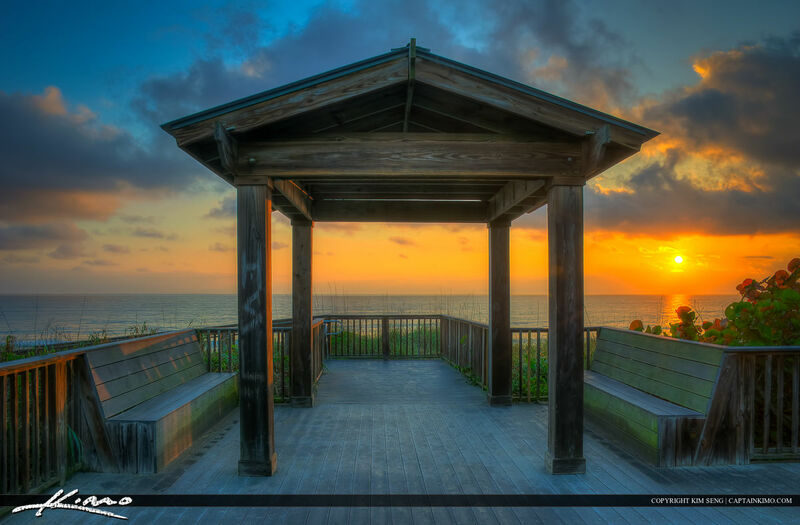 HDR sunrise from Hobe Sound Beach at the north park on Jupiter Island in Martin County, Florida. 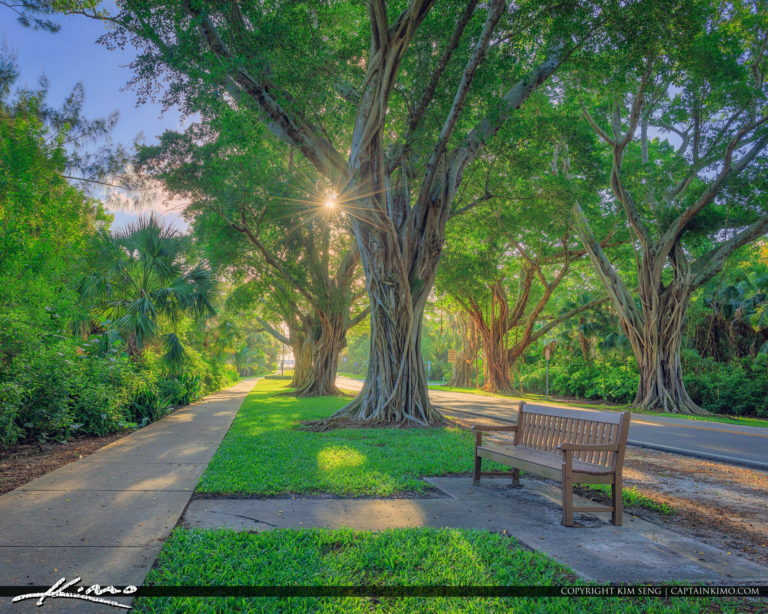 HDR image created using Photomatix and Topaz software. 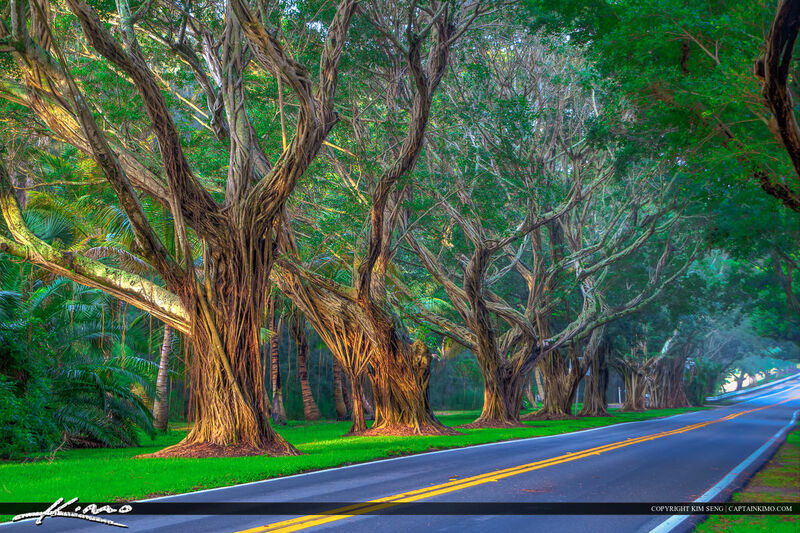 Photos from Hobe Sound, Florida in Martin County early morning by the beach at Bridge Road. HDR images created Photomatix Pro and Topaz software. 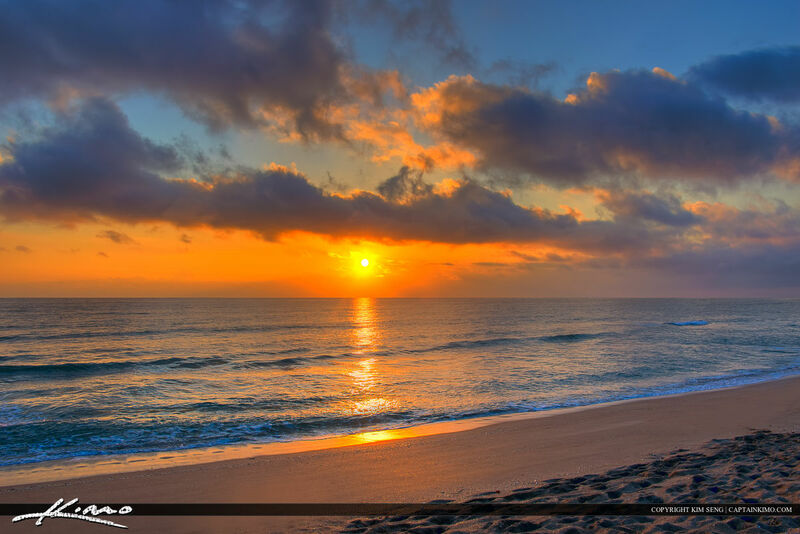 Sunrise from Hobe Sound National Wildlife Refuge Beach in Martin County Florida. HDR image created in Photomatix Pro and Topaz software. 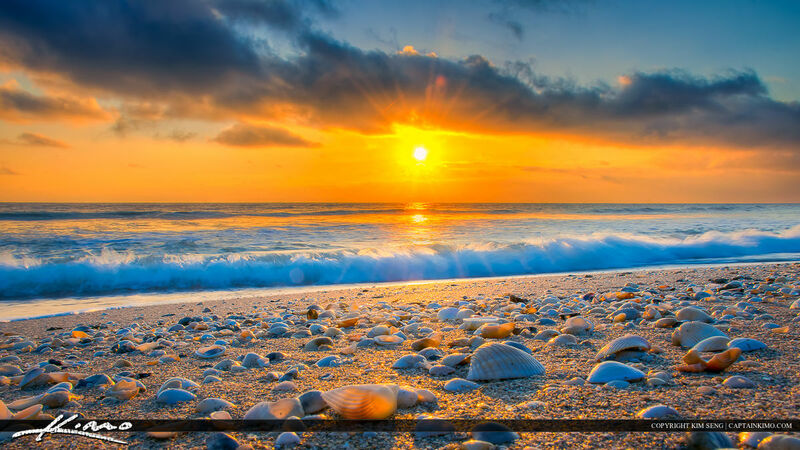 Some beauitful shells at the beach during sunrise along Hobe Sound National Wildlife Refuge. HDR image created using Photomatix Pro and Topaz Software. 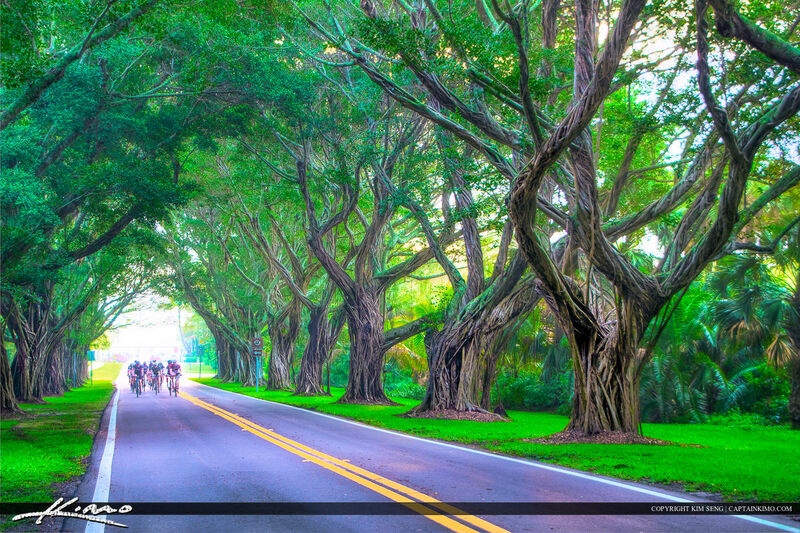 Bicyclers cycling along Bridge Road in Stuart Florida underneath the Banyan Tree. HDR image tone mapped in Photomatix Pro. 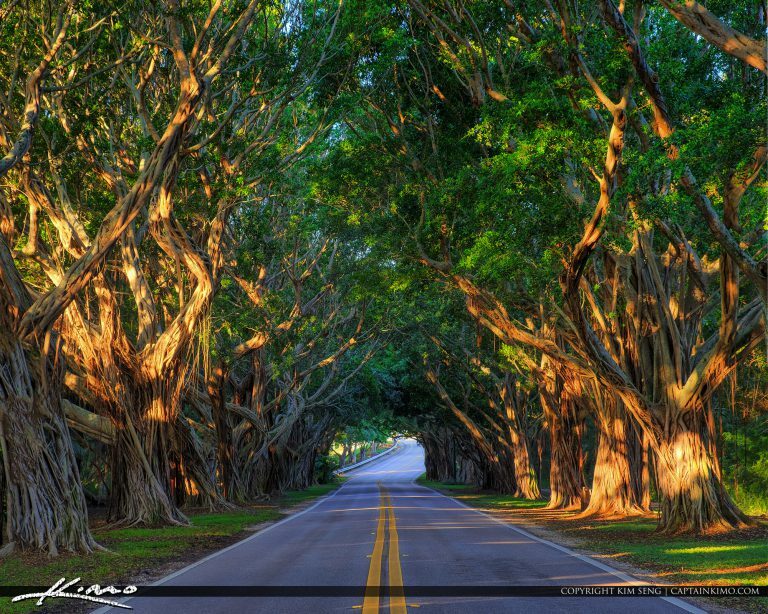 The road with large banyan trees along street in Hobe Sound Florida called Bridge Road. HDR image created from three exposures in Photomatix Pro. 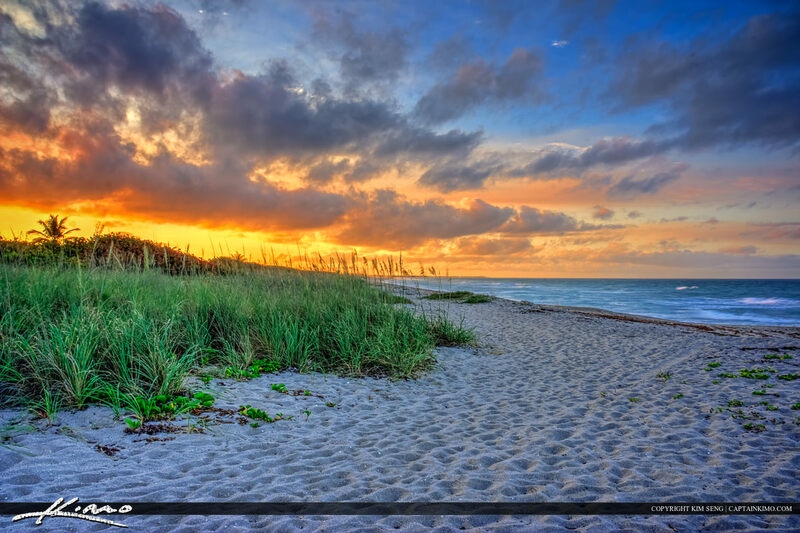 Sunrise over Hobe Sound Beach in Martin County, Florida with people fishing on beach. HDR photo created using Photomatix Pro. 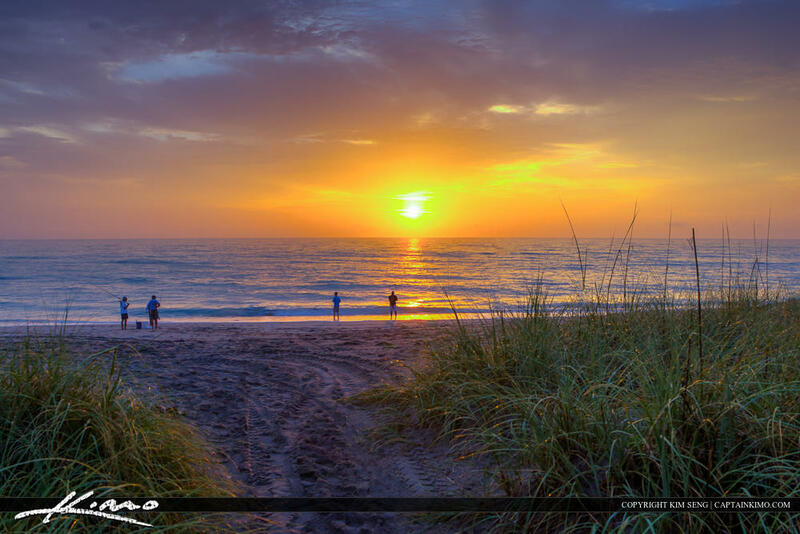 Sunset at the beach in Hobe Sound Florida along the Atlantic Coast in Martin County Florida. HDR image created using Photomatix Pro and Topaz.